Medela breast pumps are some of the best electric and manual breast pumps you can buy. From experience I can tell you it’s not easy finding a breast pump that works well and is reliable, but Medela breast pumps are excellent quality and have always worked well for me and others. They have a wide variety of pumps to choose from including a manual breast pump, single electrical breast pump and double electric breast pumps. Manual breasts pump work fine, but do involve more effort and takes longer, where as the electric breasts pumps are a bit more expensive but are easier and quicker. It’s advisable to get the electric one if you’re unsure, you’ll thank us later. If you want to express milk for your child away from home, then the manual Swing breast pump or the single electric Harmony breast pump which has a battery that can be recharged are really good options. 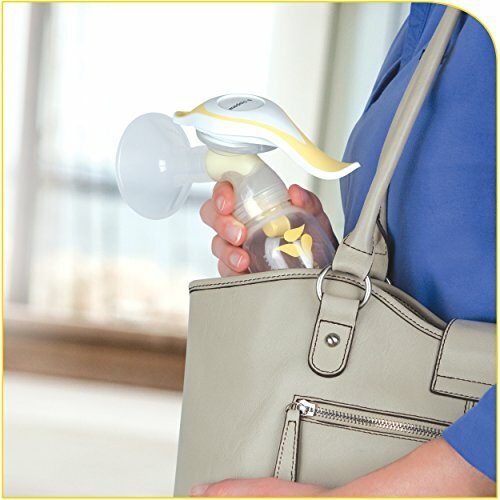 The Medela harmony manual breast pump is one of the best manual breast pumps for on-the-go moms. It has a dual action pump which means it expresses milk twice for every squeeze of the trigger allowing you to fill the bottle faster. 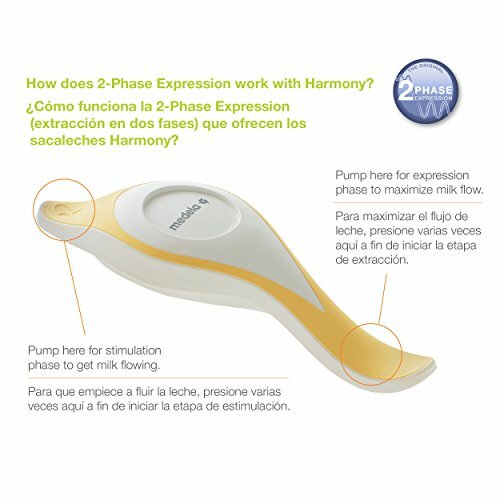 This Medela harmony is also very quiet with just a soft sucking sound which only you would be able to hear, so you can also quite confidently take it with you to use when you’re out. It also uses the same bottle as the electric Medela pumps which is quite convenient, as a lot of moms have the Medela double electric pump for use at home, and the Medela manual pump for when they go out since it’s more portable. The Medela swing electric breast pump is one of the best portable electric breast pumps on the market. This pump is great for occasional use or mothers that need a reliable electric breast pump when they are out and about. It works off both a mains electrical outlet and also has a rechargeable battery for when you need to take it along with you when you leave the house. It also comes with a breast shield to make expressing more comfortable, and you can adjust the vacuum pumping strength which has up to ten different suction settings to suit your comfort levels. The Medela electric swing breast pump is a really little work horse. It works equally well using the power cord or the batteries, and to be honest it’s actually better just to run it off the batteries and not have to worry about all the wires getting in the way. If you opt for using rechargeable batteries it’s even more convenient and cheaper. The ability to run off batteries and the fact that it’s light and compact makes it super convenient as an everyday home pump as well as one you can take with you when you leave home. The Medela pump in style breast pump is perfect for those moms who want to get the most out of their breast pumping. Being able to express from both breasts at the same time means you get more milk pumped out quicker allowing you to spend less time pumping overall. The In style breast pump also includes a speed control so you can find a setting that’s most comfortable for you. 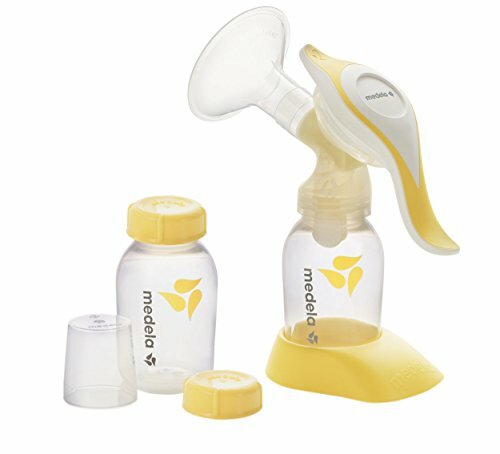 Medela luckily provides a lot of different breast pump accessories that can be bought separately, from extra bottles, bottle cooler set, extra milk bags and replacement tubing.